Speed, capacity, and unbridled potential. RVBA offers local businesses secure, dependable Direct-to-Door Fiber Optic Cable, Internet, and High Speed, High-Capacity Data Transport Services. RVBA has built an open access network to make it easier to bring both new opportunities and more high-paying jobs to the region. RVBA offers carrier-grade infrastructure built with Department of Defense JITC certified equipment – and we’re looking for partners to help us take it the “last” mile. 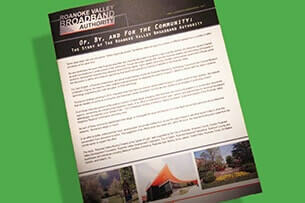 Of, By, and For The Community; This is how the Roanoke Valley Broadband Authority came to be. A lot of people are talking about “Open Access.” If you are asking, “what is it?” and “why does it matter?” this brochure is for you. 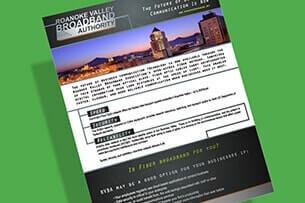 Smith: Connections up, prices down: Broadband authority delivers Botetourt County to host rural broadband summit next week Mayor focuses on accomplishments for Roanoke during state of city address New internet provider option arrives in Roanoke aboard municipal broadband network Broadband Authority’s fiber optic system marks first year of operation RVBA Delivers “Dark Fiber” to RAMP on Budget and Ahead of Schedule New Virginia Economy with Mike Hamlar Extended Interview Broadband Byron broadband bill broadly criticized in Richmond "Broadband, I-73, other bills survive General Assembly" "Beyond the Classroom" "Editorial: Early Christmas presents" "Work on broadband network expansion in Roanoke County poised to begin" "Roanoke County leaders emphasize Valley’s connections in annual State of the County." 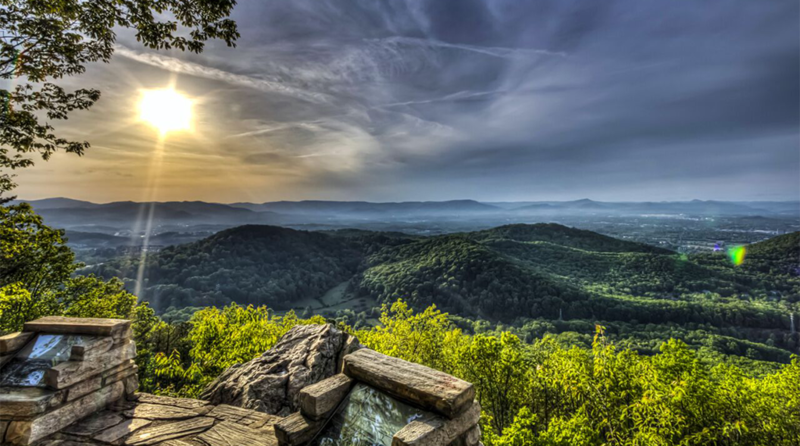 "Trains Built Roanoke. Science Saved It." "Broadband Authority receives Governor’s Technology Award." 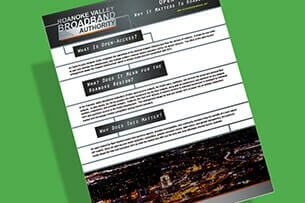 "Reset button hit on broadband project pact"